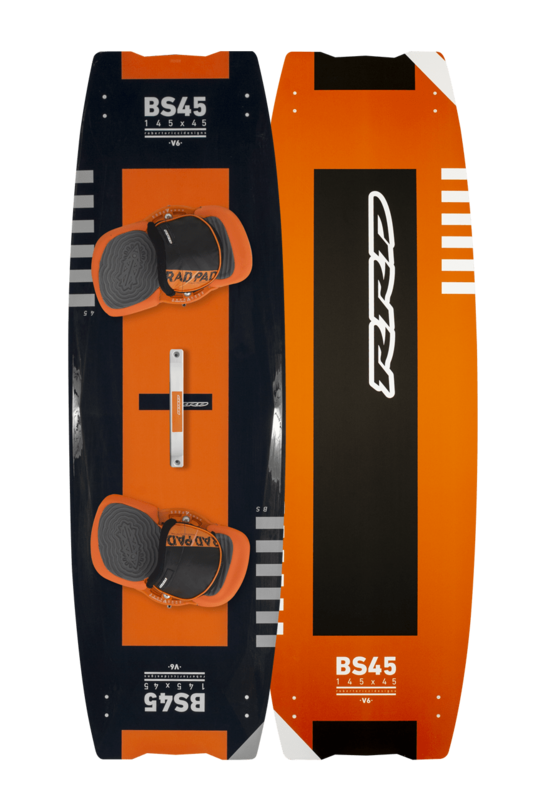 Some of our high-end boards are available in the LTD construction. 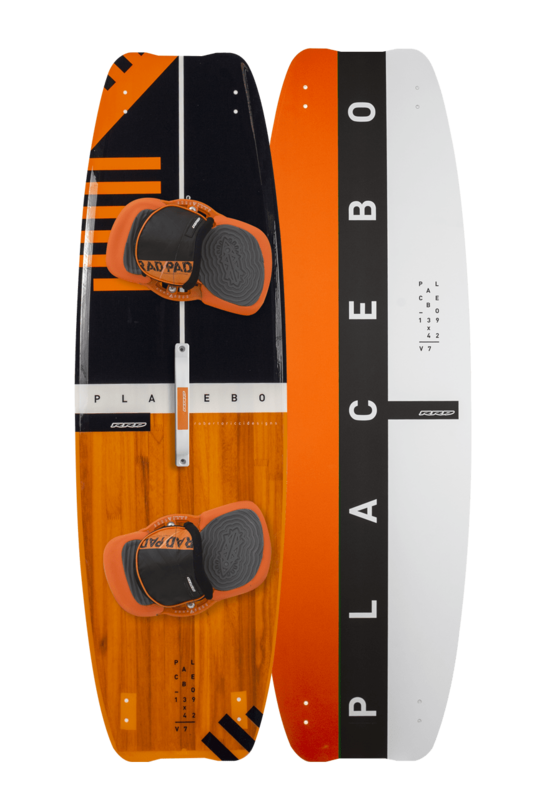 This construction consists of Biaxial Carbon layers on the top and bottom of the board and a CNC shaped core constructed from a special mix of Paulownia and lighter weight wood. 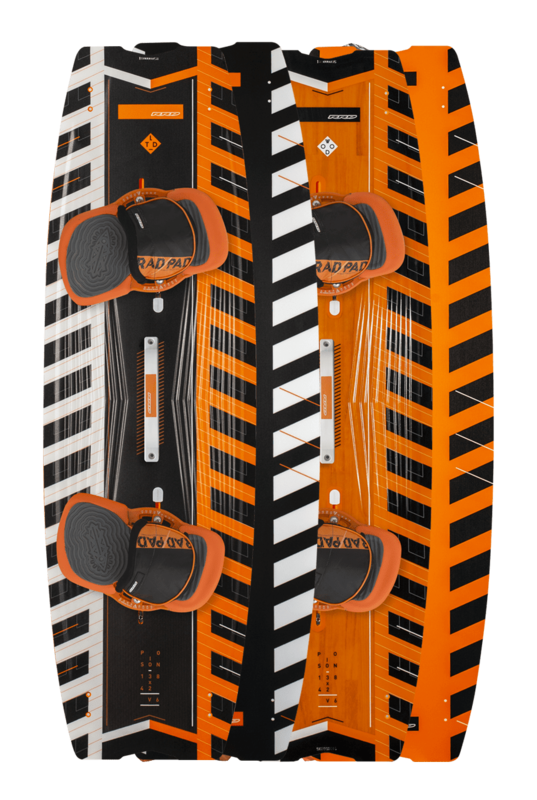 These boards are 20% lighter, thinner, more responsive, which provides loads of pop and higher performance due to a higher memory of the Biaxial Carbon fibers. 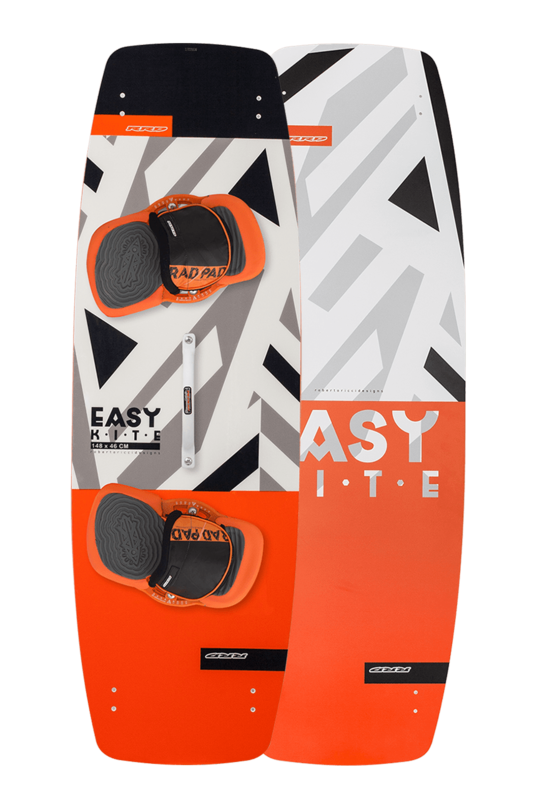 Our premium LTD boards are full of energy and provide the most dynamic ride. 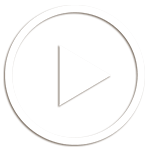 The Wood construction consists of a CNC shaped Paulownia wood core with a lay-up of biaxial glass on the top deck and bottom of the board. 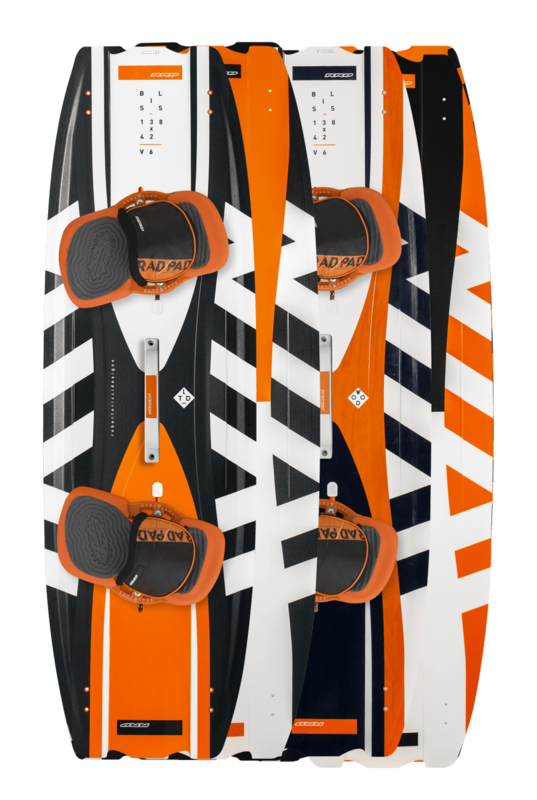 A new lamination technology, incorporating a biaxial anti-torsion box, results in reduced vibrations and more control over choppy waters. 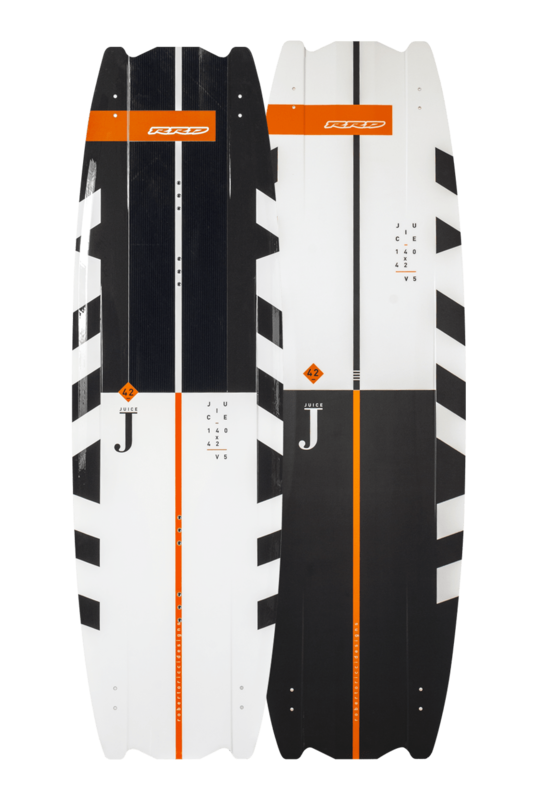 This construction is perfect for those who need a well rounded board with a consistent and reliable feel throughout its range of use.